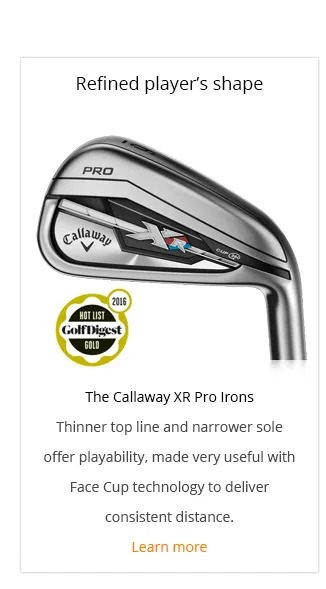 The challenge with approach shots is much more about hitting the ball consistently within a 10-yard distance range. Get that right and you’ll shoot consistently better scores and consistently find yourself putting next. 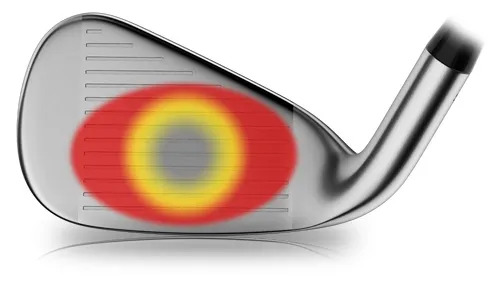 Most of us suffer because we don’t strike the center of the face consistently. Ball speeds off any area away from center are severely degraded, causing significant loss of distance. 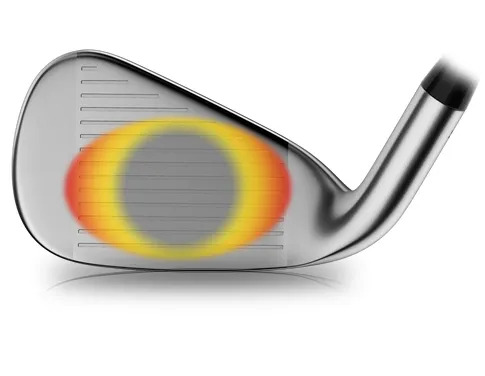 Away from the sweet spot, the ball speeds are impacted slightly in the orange zone, but the real damage is done out towards the edges where the face is welded to the body. 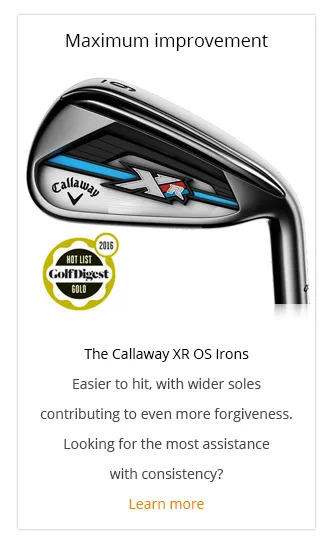 A much stiffer area results in lost face flex, rebound and a dramatic loss of ball speed, losing lots of yards. For most golfers, the area near the bottom of the face is where they experience most damage. 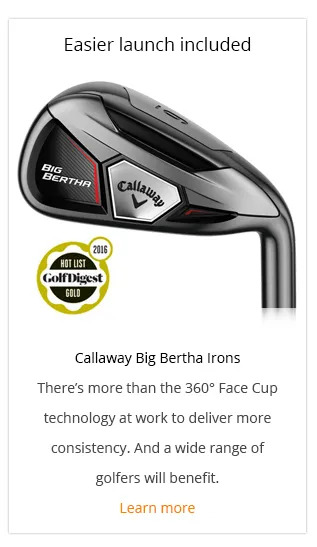 It’s an area of the face the average golfer finds too frequently. 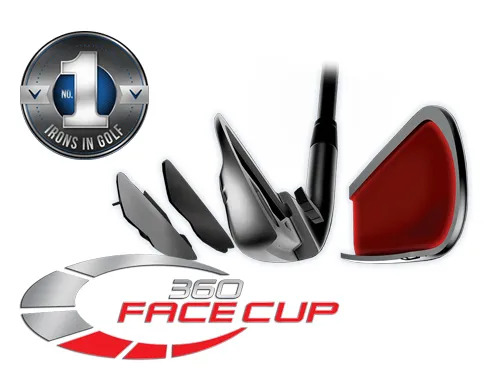 The 360° Face Cup technology results in a much thinner perimeter face join to the body of the head. 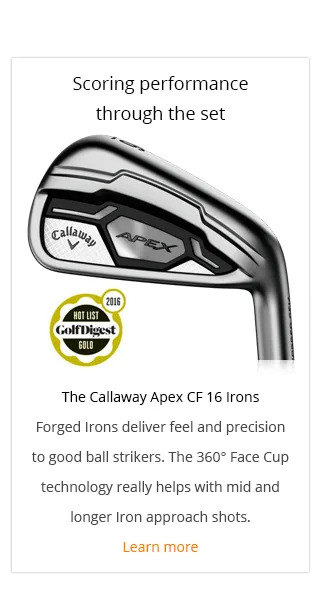 More of the face retains enough face flex to generate fast ball speeds and the consistency of distance approach shots require. 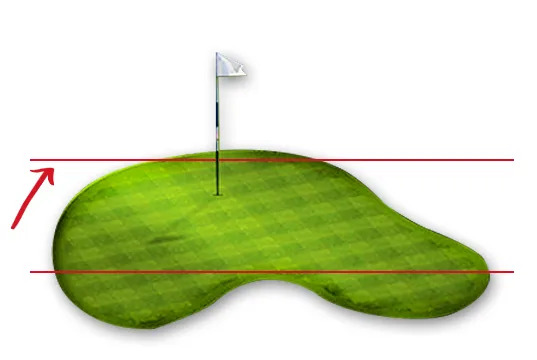 Hitting approach shots closer to your target distance has a big impact on every measure: greens in handicap regulation; scorecard; enjoyment; the thrill of a good shot. 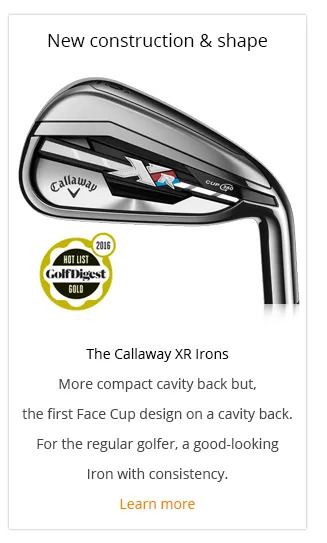 The Callaway 360° Face Cup technology delivers more consistency. And if consistency is what’s required, then start the journey with an assessment to match the right technology to your game, followed by a fitting to give you the biggest lift up.